RSP manufacture inertial machines, technology applied to high performance sports, increasing demands in eccentric action after a concentric action, due to inertial weights. One of the leading trends in strength training. Strength & Conditioning Coaches, sports rehabilitator and physiotherapists are always in the centre of what they do, and they work to provide them with simple, high-quality tools, which add value to the training process. Their goal is to make the market’s best inertial training machines, from a biological, mechanical and physical perspective. RSP exist and grow following a strategy of technological application, where they incorporate, try, and adapt anything that can be used to advance their products and make them better. They also have an RSP APP which is designed to measure the performance of training in real time via a data connection (Bluetooth technology). 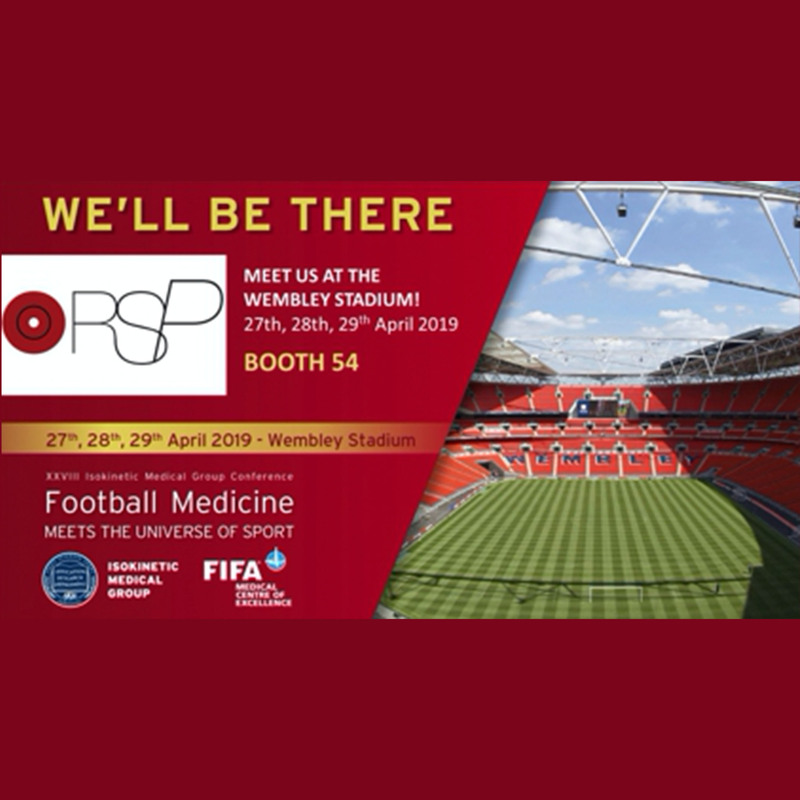 RSP will be exhibiting at the Isokinetic Conference at the end of April.